Searching for auto service in Albany, NY should be your number one priority when the last of the snow has finally melted and the trees start budding. Why? Because summer is just around the corner. Plenty of people are aware of the importance of car maintenance in preparation for winter and even spring. But, what about before the warm weather really gets here? The heat can have plenty of adverse effects on your car just like the severe cold, so it’s important to make sure your car is ready for it. You can either give your car a once-over yourself, or take it to your favorite service department like DePaula, where trained and knowledgeable service technicians know how to take care of your car year round. Spring, summer, fall, or winter, we have the proper tools, technology, time, and temperament to get your car ready for the season in question, ensuring that it’s safe and fully functional for the months ahead. But if you want to do it yourself, then check out these five maintenance tips to make sure your car is ready for the hot weather that’s just around the corner. When it comes to looking at your car, do it in sections. Start under the hood and make sure everything is in order there. Two of the easiest things to check are the hoses and belts that run under the hood of your car. In the winter, the belts and hoses are more susceptible to damage. Why? Because like the rest of the car, the cold takes its toll on them. The belts are easy to spot, and all wrap around a system of pulleys. Make sure they don’t feel loose, and that they haven’t been squeaking or squealing when you’ve been driving around. This indicates they are either worn down, old, or a combination of the two. 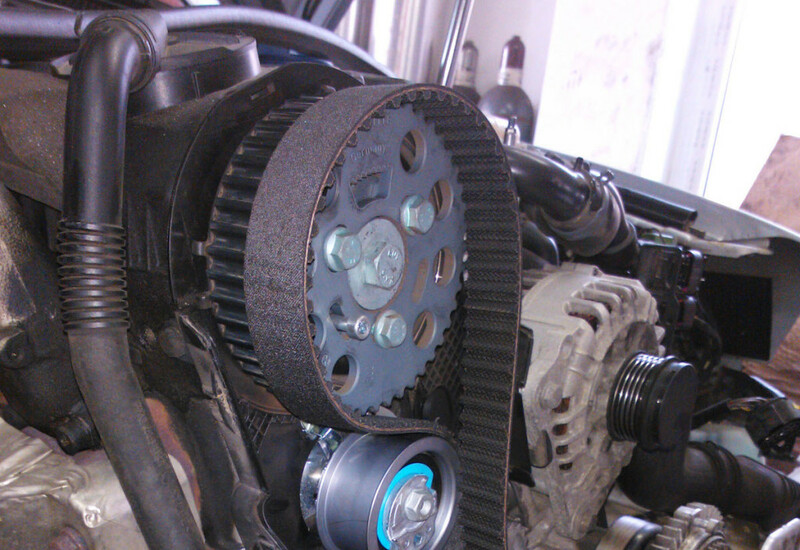 After a harsh winter, don’t be surprised to hear one of the belts start squeaking. Thanks to the belts being rubber, the cold causes them to get weak, brittle, and eventually crack or snap. Make sure you check the inside and outside of the belts for any cracks or splits. If you see any, make sure to get it to a shop right away and get that belt replaced. The hoses are in the same boat (well, car), and since they are also rubber, they can easily snap, split, or crack depending on how old they are or how harsh the winter was. Also, make sure to check the metal clamps that hold them onto their respective parts because these aren’t that strong, and can become brittle and loose as well, which can then cause the hoses to become loose. Whether its the hoses for the air conditioning system or the radiator, they all need to be checked for any signs of excessive wear and tear. Make sure you inspect these thoroughly, and if you see any damage or other causes for concern, get your car to a shop so a more trained eye can take a look at it. 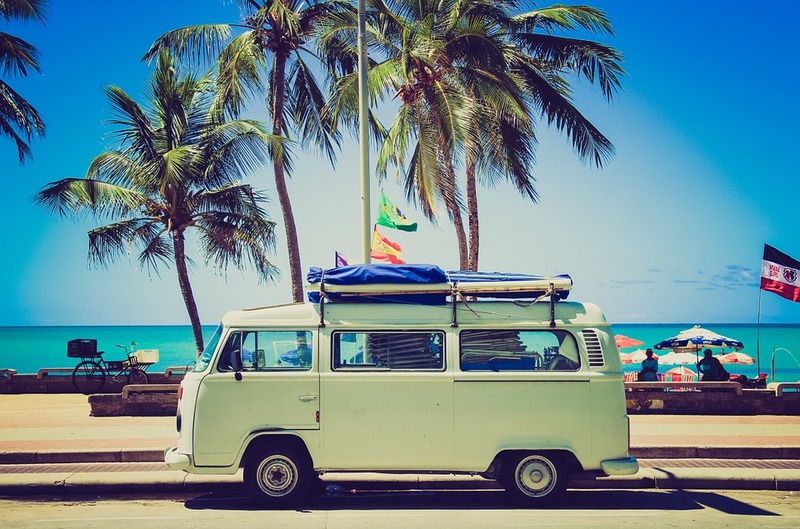 Did you know the greatest cause of summer breakdowns is overheating? Therefore, it’s not surprising that the cooling system needs to be checked after coming out of a harsh winter. You might not think about it, but overtime the antifreeze/coolant levels do go down. Even during the cold weather, it’s important to make sure plenty of antifreeze is in the vehicle so the engine can function properly — and it’s even more important in the summer that the engine stays cool. Start with the radiator. Make sure it isn’t leaking or has any visible cracks. If it does, get it to a mechanic right away. 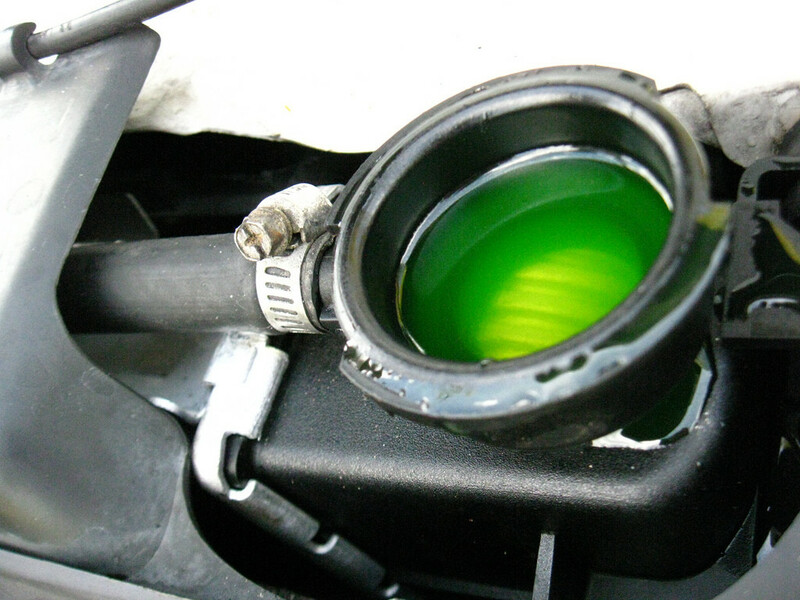 Check the coolant level and make sure it’s topped off and isn’t dirty. Typically, you’ll want to flush this every 24 months or so and completely refill it. Make sure the radiator hose isn’t leaking, and is still tightly fitted to the radiator. Note: never remove the radiator cap to check the fluid level inside the radiator when the car has been running. There is a lot of built-up pressure, and it’s dangerous. Also, make sure the reservoir where the coolant sits is at the proper level. Aside from the hoses and belts, the battery probably experiences the most trauma from a tough winter. While batteries can fail anytime of the year, the cold can literally sap the charge from a battery, causing it to become weak. The battery could potentially even crack, so check for visible signs of damage as well. Before you test it, clean it up. Start by removing the terminals — always remove the black cable first, and reconnect it last — and clean any corrosion away from the terminals/posts. This will ensure a better connection for when the terminals are re-connected, allowing it to function better. Then, grab a volt tester and touch the black wire to the negative post, and the red wire to the positive post. If the battery reads somewhere around 12 volts, it’s still perfectly fine. 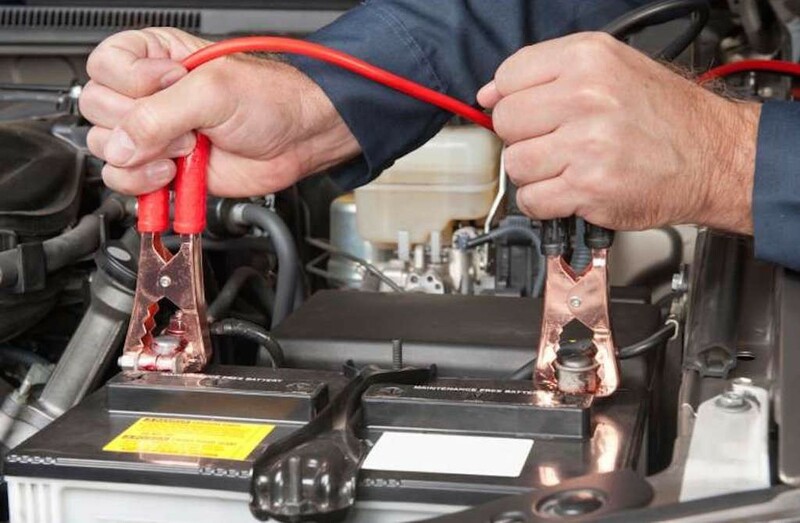 Anything that’s lower than about 10 or 9 volts indicates that your battery is on its way out. At that point, it’s time to replace the battery so you have a fully-functional one for summer. The brakes take a lot of abuse during the winter, too. Whether it’s from the driver hitting the pedal more frequently because of the slick surfaces, or any salt and sand that might get wedged in there, the brakes need to be checked. Listen and feel for any grinding or pulsating when you hit the pedal. You might have thought it was just the snow or sand you’ve been driving on. But, now that the roads are clear, it’s obviously your brakes. Time to get them changed! If you want to be certain it’s your brakes, simply pull the wheel off and take the caliper off. Then pull out the brake pads and see how much thickness is left. Also, make sure the rotors aren’t scored if you’ve been having brake problems. Run your finger over a spot in the front and back of the rotor, and check that it’s smooth. 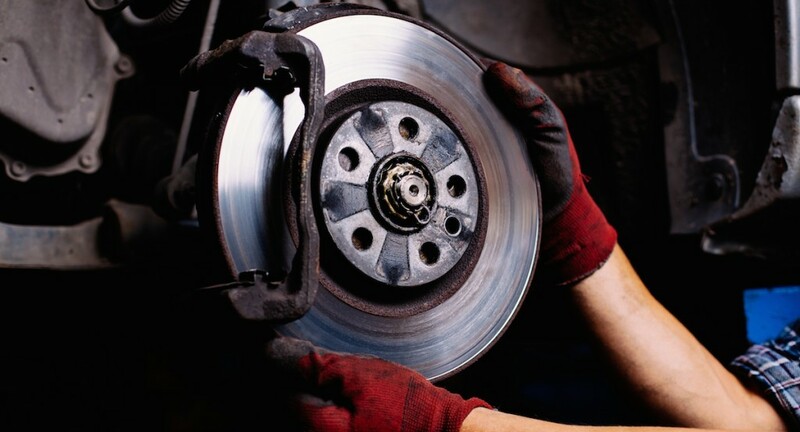 If you feel anything rough, or there are deep cuts in them, then it’s time for new rotors as well. Lastly, check or change out your tires. If you leave snow tires on for the spring and summer, not only will you wear down a very heavily treaded (and very expensive) pair of tires faster, but you will experience decreased fuel economy thanks to the extra amount of size and grip. Make sure to rotate the winter tires out for a basic set, or even switch over to all-season tires if you don’t want to deal with the hassle of swapping out tires. On a side note, make sure to check your brake fluid level, as well. Speaking of all-season tires, you still need to check and make sure that those are okay if they went through the winter. Make sure they are properly inflated, check for any cracks or splits in the sidewall, make sure they still have plenty of tread — essentially check your tires for anything funny looking. The last thing you want is a tire to blow out on your summer road trip. 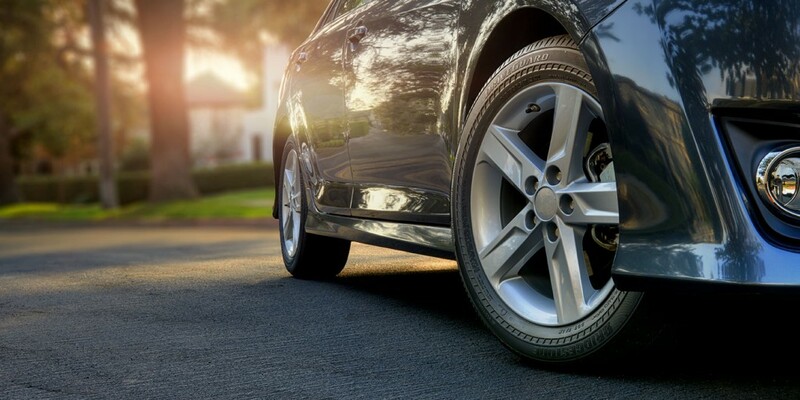 If you see any uneven wear on the tires, that could indicate you are due for a tire alignment. While that’s not related to a particular season, it’s always good to check for that. There is so much more that you can do to get your car ready for summer, but you should check these five parts in particular because they take the most abuse during the winter, and are also the parts that need to be working properly for your car to be safe to drive.